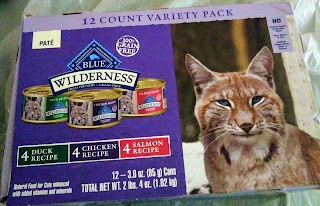 It's from Blue Buffalo Wilderness Pate Variety Pack It's a 12 pack of 3oz cans of cat food comes in. Three flavors like Duck, Chicken, and Salmon Grain Free Cat food trays. I like one because it's not harmful to my Cat and it's also portioned out so I can give my cat one tray of food there good. There's no harmful Ingredients In the food. And Blue Buffalo always stands by there products. Because pet's are apart of the family so we don't treat them any different. Just like i make sure my Family is eating healthy, my cat should to. As you can see that is what the case looks like I'm happy it comes in different flavors so my cat won't get bored eating one flavor all the time. Open the palate up a bit. 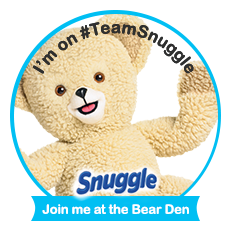 You can get It from Chewy website and have It delivered to your door. 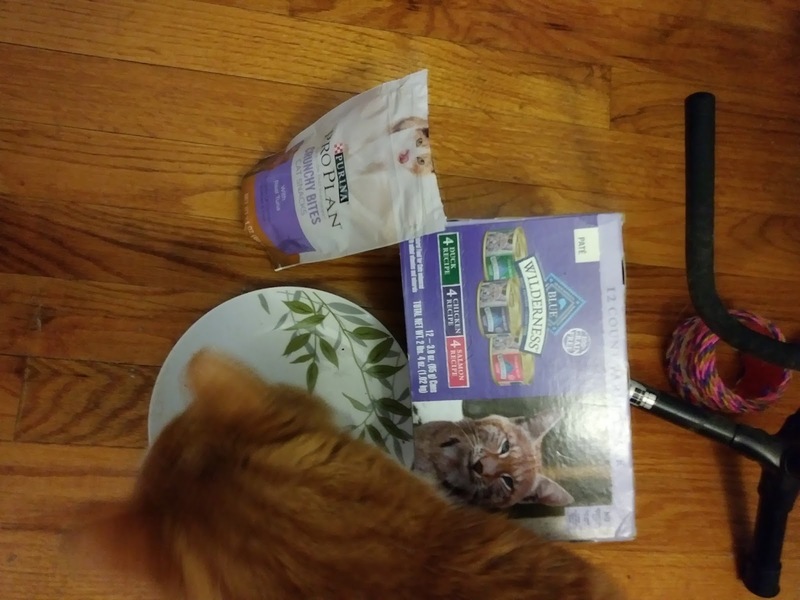 My cat loves the food and i love I'm giving him a good food.